We have worked with critical web services serving thousands of users as well as with control systems of huge industrial machineries. 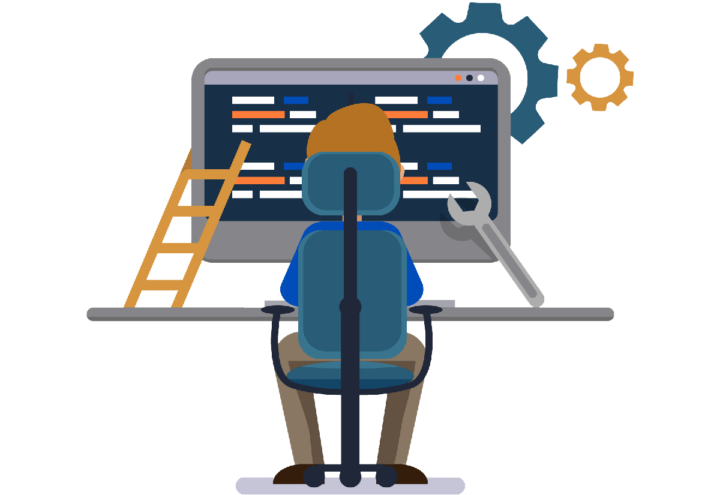 Long and broad experience on different software projects brings confidence and vision in designing and implementing different software solutions. Together with you, we will survey your needs and do technical specification. After the technical specification we design, prototype, implement, test and deploy the software in short cycles. We exercise continuous communication with you to assure that we are developing the software in the right direction and that you always have the latest and bug free version of the software. Don’t hesitate to be in contact if you have software design needs in your company!